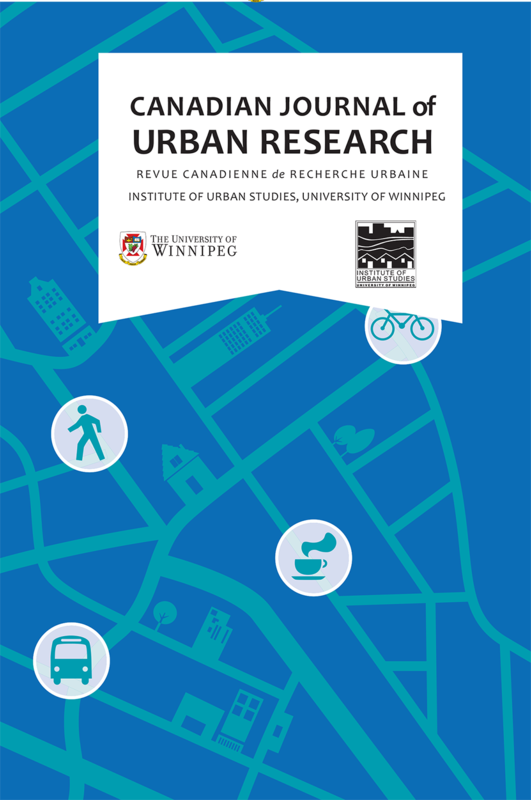 A multi-disciplinary, fully open access academic journal dedicated to publishing refereed, scholarly articles that address a wide range of issues relevant to the field of Canadian Urban Studies. CJUR welcomes papers focusing on urban theory/methodology, empirical research, problem and policy-oriented analyses, and cross-national comparative studies. Manuscripts either in English or French are considered for publication. Email m.swanson@uwinnipeg.ca and request a copy of the author guidelines.